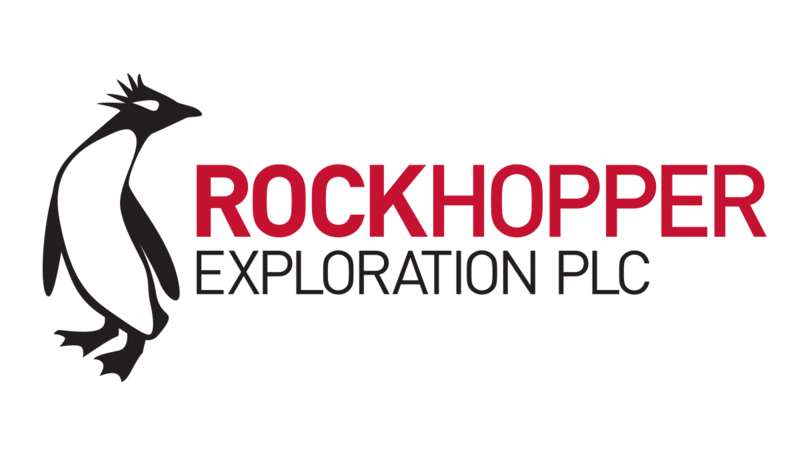 Rockhopper Exploration plc (AIM: RKH), the oil and gas company with key interests in the North Falkland Basin and the Greater Mediterranean region, is pleased to announce its audited results for the year ended 31 December 2017. “Significant progress has been made in 2017 to advance and execute the contracting strategy and financing plan for the Sea Lion Phase 1 development. “In the Greater Mediterranean, the Company has successfully established a portfolio that provides a low-cost, short-cycle production base which has delivered record revenues and operating cash flows in 2017 and more than covered the Group’s substantially reduced G&A costs. On a highly selective basis, we continue to seek to further expand our Greater Mediterranean production base with the aim of generating additional free cash flow to invest in future exploration and value‐accretive growth opportunities both in the Falklands and elsewhere. This announcement has been approved by Rockhopper’s geological staff which includes Lucy Williams (Geoscience Manager) who is a Chartered Geologist, a Fellow of the Geological Society of London and a Member of both the Petroleum Exploration Society of Great Britain and American Association of Petroleum Geologists, with over 25 years of experience in petroleum exploration and management and who is the qualified person as defined in the Guidance Note for Mining, Oil and Gas Companies issued by the London Stock Exchange in respect of AIM companies.